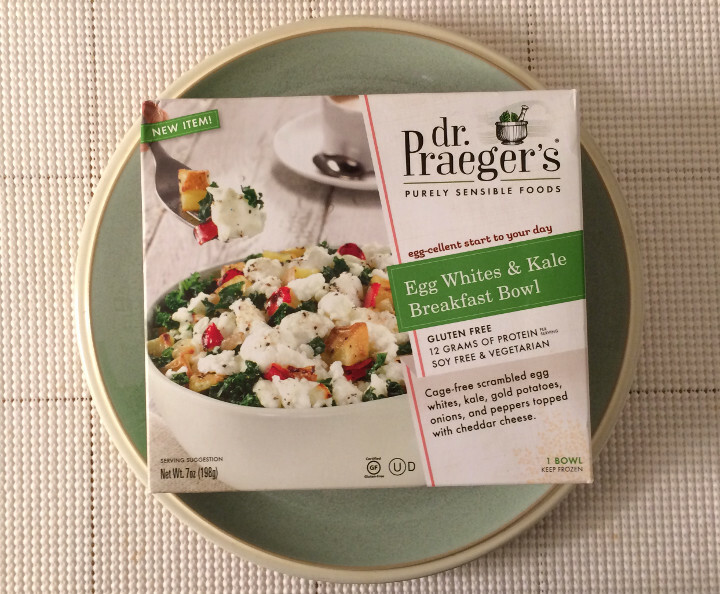 We were on the fence when we saw Dr. Praeger’s Egg Whites & Kale Breakfast Bowl in our freezer aisle. On one hand, it’s loaded with ingredients we love, like gold potatoes, peppers, and cheddar cheese. It’s also a soy-free vegetarian meal, which is a rare find. On the other hand, there’s a ridiculous egg pun on the cover of the box. We wavered a bit, but we eventually decided that our love of good breakfast food outweighed our hatred for Egghead-style puns. When we took this bowl out of the microwave, we immediately noticed that it was loaded with cheese. In fact, there was so much cheese that it was difficult to stir. 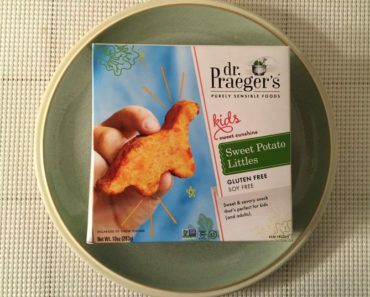 At just 200 calories a bowl, we expected Dr. Praeger’s to skimp on the cheese. This is a meal that turophiles will love! Of course, mild cheddar cheese isn’t the only thing to enjoy here. 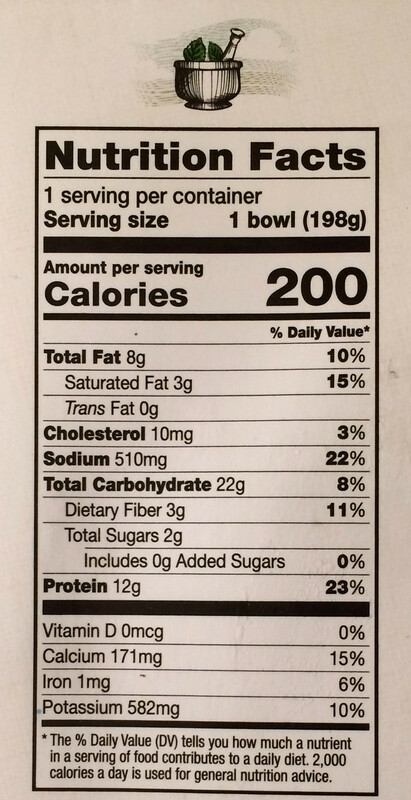 The bowl is loaded with healthy and tasty ingredients. 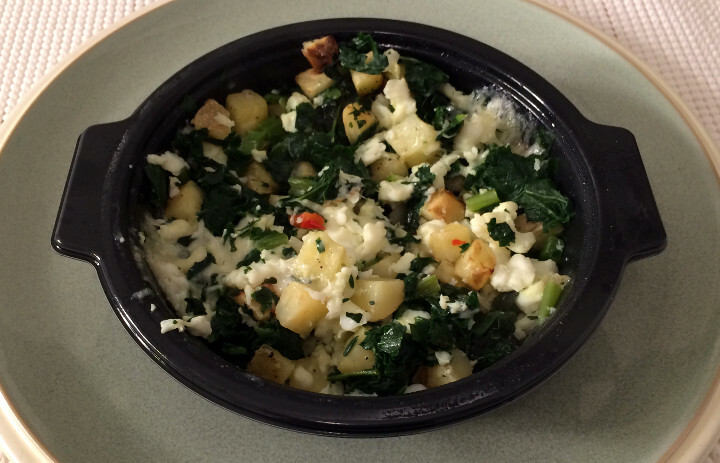 While every ingredient is appealing, we especially loved the tiny cubed potatoes. 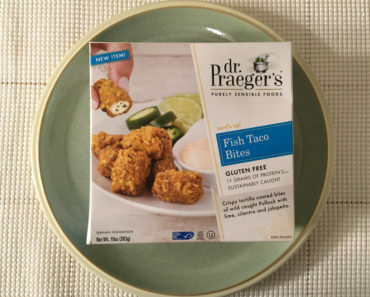 They’re bite-sized and perfectly seasoned with sea salt and black pepper. The natural flavor of these potatoes really shines through. We also appreciated the texture of the scrambled egg whites. They have a wonderfully fluffy texture that microwaved eggs don’t always deliver. This bowl isn’t massive, but it is very filling. It’s packed with 12 grams of protein, and it’s also loaded with potassium and calcium. Even though this is designed to be a breakfast bowl, it would also make a terrific lunch or dinner. 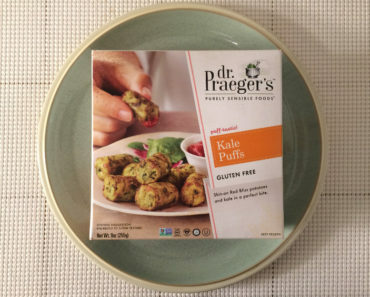 We’re not big fans of Dr. Praeger’s puns, but we absolutely love their Egg Whites & Kale Breakfast Bowl. 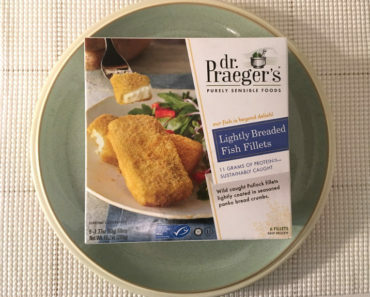 This simple, low-calorie meal really tickled our taste buds. 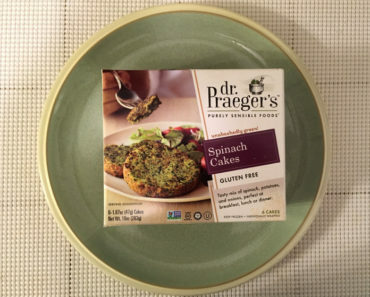 We’ll definitely be thinking of Dr. Praeger’s the next time we’re in the mood for eggs. 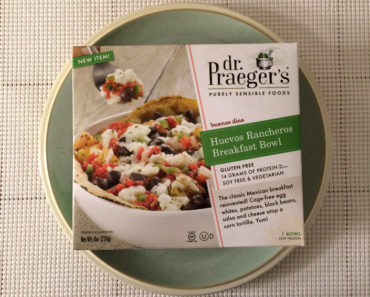 To learn more about the nutrition content or ingredients in this frozen breakfast bowl, check out our package scans below.